Don’t Pay $5000-$6000 for hearing aids! At Paradise Hearing we specialize in offering name brand technology at lower prices. 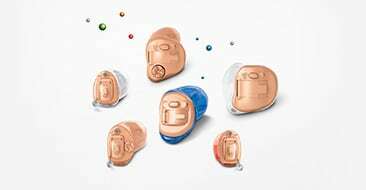 We realize that if you are willing to pay $5000 or more for a pair of hearing aids, you can choose from hundreds of hearing providers in Arizona. If you want the same great brands and models, without breaking the bank, come see us at Paradise Hearing. Over 90% of hearing aids are produced by one of the big 6 manufacturers. While they use dozens of names, when you boil it down, there is only 6 and they all do a very good job. While we only use technology from these big 6 hearing aid manufacturers, we are not committed to any one of them. We are free to recommend whichever products offer the best bang for the buck at any given time. Many hearing aid retailers are wholly owned by one of the big 6 manufacturers, and many others are contractually obligated to use only one. At Paradise Hearing our loyalty is to our clients and to our philosophy of giving them the best value for their money. 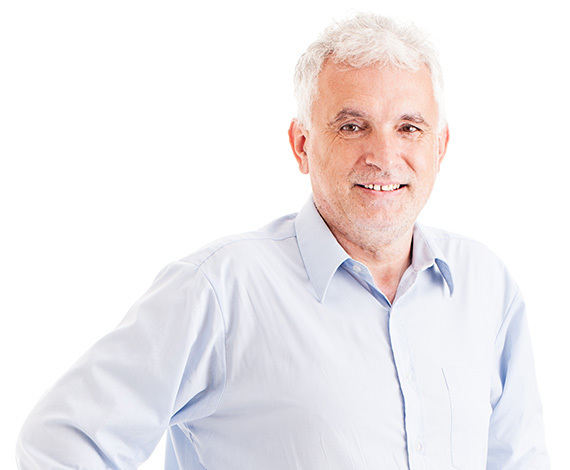 Our licensed hearing aid specialists have an average of over 14 years of experience. That’s an average! You can be assured that whichever of our 9 Arizona locations you choose, you will find knowledgeable professional to help you. Our prices are better than even internet retailers and big box stores! More and more, we are seeing people in distress because they bought hearing aids through the internet or a mail order catalog. They have no one to show them how to use them and have no one to help them when there is a problem. They have to ship them out of state if they need any adjustments. There is no reason to put yourself through that! Our prices are lower than even internet retailers, and you will have an experienced professional there for you when you need us!